You have probably started planning your 2016 holidays by now and are getting all excited about that exotic beach getaway or that long weekend exploring a European capital. If you’re jet setting across the globe, you will very likely be having one or more layovers along the way. 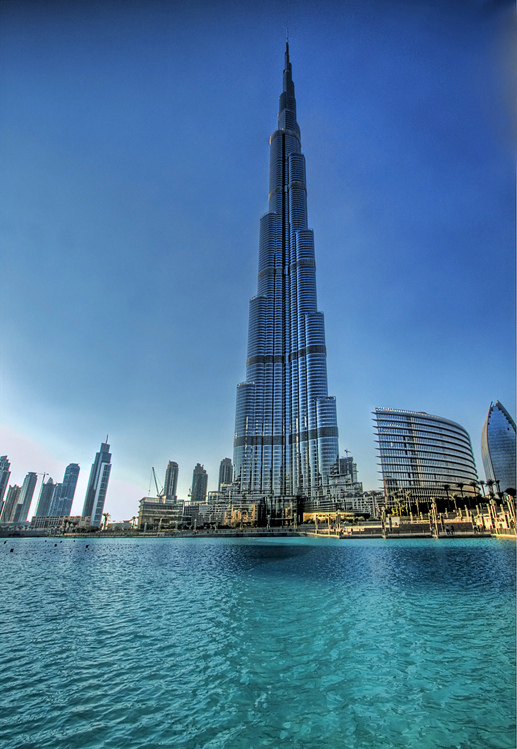 If you’re stopping in Dubai, you can’t leave without visiting the world’s tallest building. While you can’t go all the way to the top of the infamous Burj Khalifa, a high-speed elevator can take you to the 124th floor which is open for visitors and features a neat observation deck. Purchase tickets online for a handy discount and to avoid the long queues. 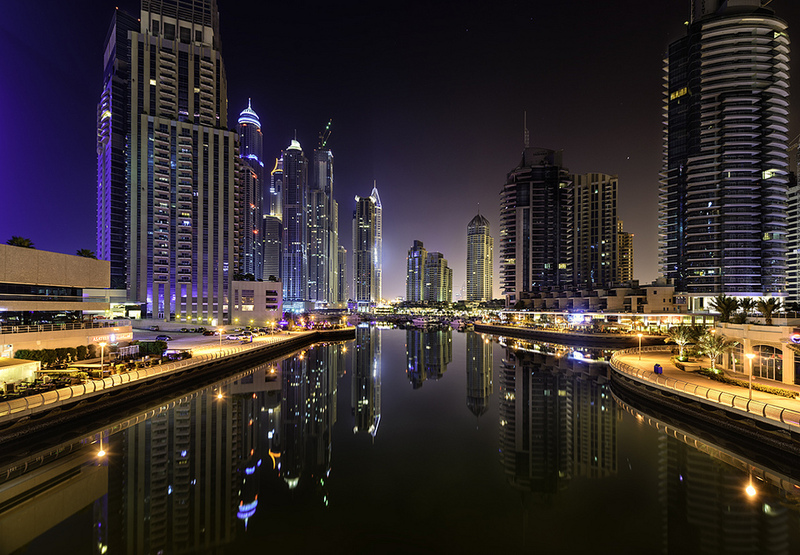 The United Arab Emirates are known for their amazing food so you will be spoilt for choice in Dubai. From the quirky and chic Shakespeare & Co. where you can grab a sweet bite of local pastries to the lavish Spectrum On One restaurant which is best known for its Champagne Brunch, there are excellent options for all tastes. And if you’re feeling adventurous, Frying Pan Adventures run all kinds of food tours through Dubai including tasting sessions with food artisans and multi-restaurant walking tours. Many tour operators cater to layover tourists so tour guides are very aware of time constraints, allowing you to get to know bits and pieces of Dubai just in time to get back to your departing flight. The Sheikh Mohammed bin Rashid Centre for Cultural Understanding organizes tours of the city’s older areas and Big Bus Tours runs all kinds of tours including a nifty Night Tour. If you like to shop, you’re in the right city. Dubai is the home of the world’s largest mall – Dubai Mall – and a number of other trendy shopping centers such as Mall of the Emirates, which is complete with its own indoor ski slope. Filled with fabulous dining options, cool attractions and just about every shop you could think of, Dubai’s malls are sure to keep you pretty busy all day.